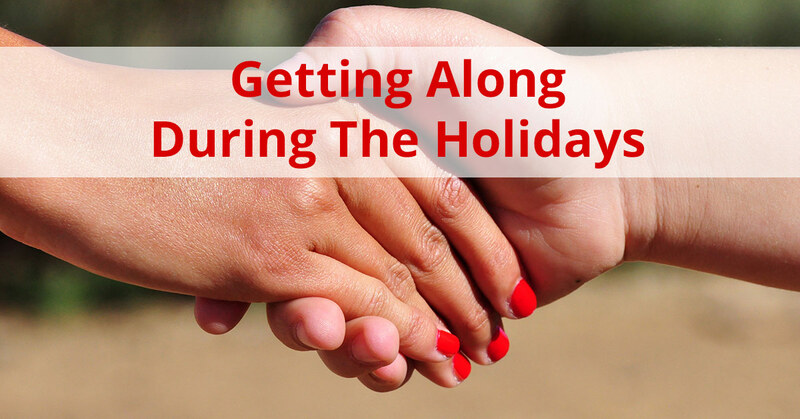 In our last blog, we discussed ways to make the holidays go more smoothly for you when you are dealing with an ex-spouse. If you haven’t yet read it, you can here. We are going to continue in the holiday vein, but this week we’ll look at what you can do to help your children through the holiday season. We are Women & Children’s Law Center and can help in all matters of family law. Every child anticipates the fun of the holiday season. Not only do they get a break from school, but they also get family, fun, and oh yeah, presents! It’s a good idea to communicate with their other parent to make sure they are getting all the items on their Christmas list and no doubles. The holidays can be a sad time for recently divorced families and acknowledging this and talking about it is a healthy thing to do. Pretending like nothing has changed will confuse your kids. Joining them in a cry can be a powerful thing, but don’t prolong it; model healthy behavior by crying and, then straightening up and dealing with life. You can help kids deal with their emotions by helping them put names to the emotions they are experiencing. You can talk about feeling sad, disappointed, or relieved depending on the appropriateness of the occasion. It’s also good to teach children that it’s normal to have mixed emotions under these circumstances. It is not uncommon for women and children to experience a profound drop in income and standard of living after a divorce. This can mean no money for a tree, or few presents. This can make you feel upset and rekindle emotions you thought you’d completely dealt with. Kids don’t need a ton of presents to make the holidays special, they need to feel loved and cherished and those things are free. Fill your holiday with fun, free activities and times spent together. Read to your kids, or have them read to you. Decorate the house the best you can, tree or no tree. This can be an opportunity for kids to meet extended family and start new traditions. If you don’t have family close by, invite friends over. If you find yourself alone, seek out a religious community. Take this as an opportunity to show your kids the true meaning of the holiday. You can even actually count your blessings. Even if you don’t get along with your child(ren)’s other parent, this is no reason they can’t love them. In fact, it is very important for them to feel they are allowed to love both parents. It’s not a zero-sum game where love for them means less love for you. Do your best to make sure they at least speak to the other parent if a visit is not the cards. Women & Children’s Law Center wishes you a stress-free, joyful holiday season. If you hit a family law related bump in the road, don’t hesitate to call us.